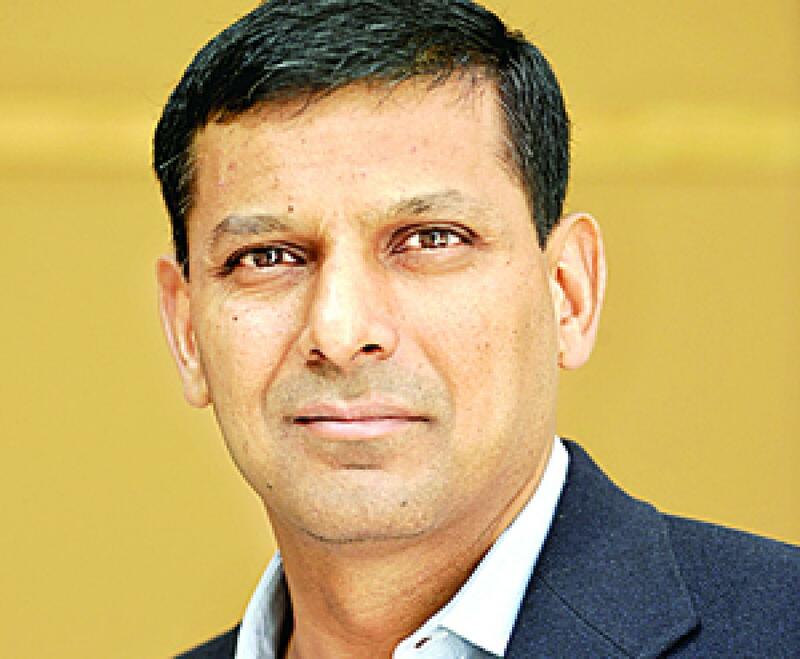 Don’t be scared of volatility: Rajan. Referring to uncertainties about a rate hike in the US, he said return to monetary policy normalcy would address the concerns over volatility in the future. Ankara : Amid concerns in India and other global markets about uncertainty over a rate hike in the US, RBI Governor Raghuram Rajan on Friday sought to play down fears saying markets should not be scared of volatility as it would be transient in nature. He also said finance "is only a lubricant to growth" and it would be the overall economic policies of the countries that would determine their basic growth momentum. Addressing the plenary session of the B20 meet, an informal grouping of business leaders from G20 countries, Rajan referred to issues facing the global economy and said the problems include people saving more and spending less, low productivity and low investments. But the solution is that "we should not be scared of volatility", he said. Referring to uncertainties about a rate hike in the US, he said return to monetary policy normalcy would address the concerns over volatility in the future. Rajan also warned that the central banks globally might have engendered excessive fragility in the system. The other panelists in the session on 'navigating through the global low growth and low interest rate environment' included IMF chief Christine Lagarde as also the central bank governors of France, Turkey and Mexico. Lagarde said the G20 leaders need to respond to the calls for creating jobs. On what was holding back the investments, the panelists named lower global growth prospects and structural confidence related aspects such as business environment.